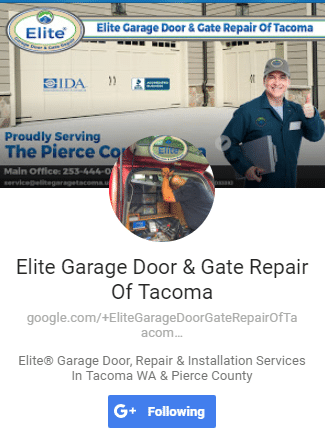 When dealing with garage door repair specialists, it is to your benefit to understand some of the basic functions and terminology of your garage door system. Not only will this help you, the homeowner, better identify potential problem areas but will allow you to quickly voice your concerns so that a licensed professional will have a better understanding of the work that needs to be done. 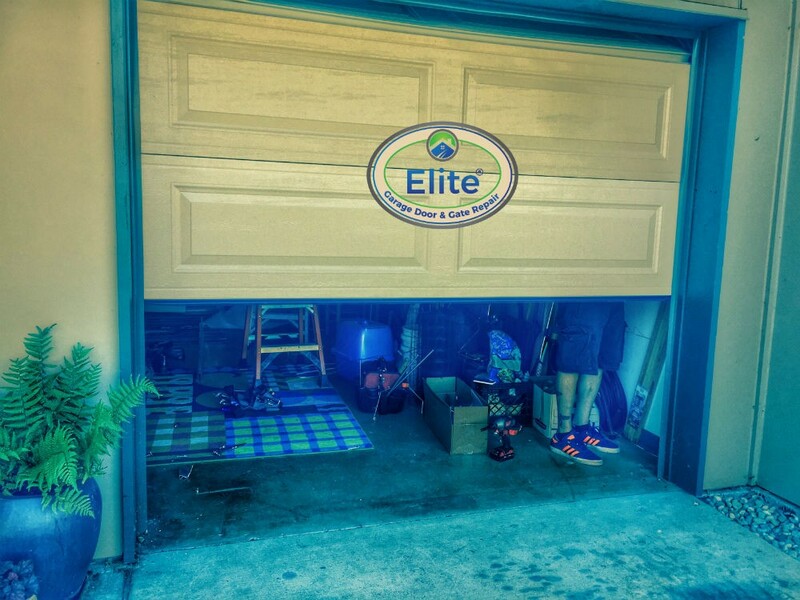 When your garage isn’t functioning properly, you want to get it back in working condition as quickly as possible right? Following are some terms and descriptions you should know. 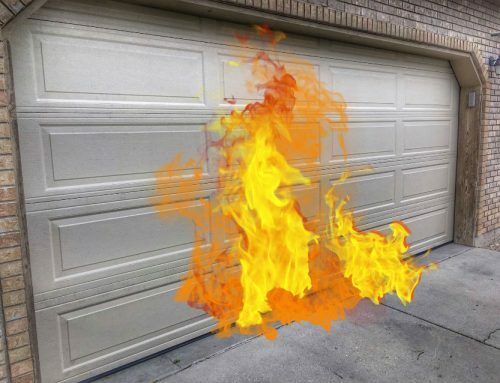 Modern garage doors come in all shapes, sizes, and materials, so you want to have a grasp on what your particular door made of. 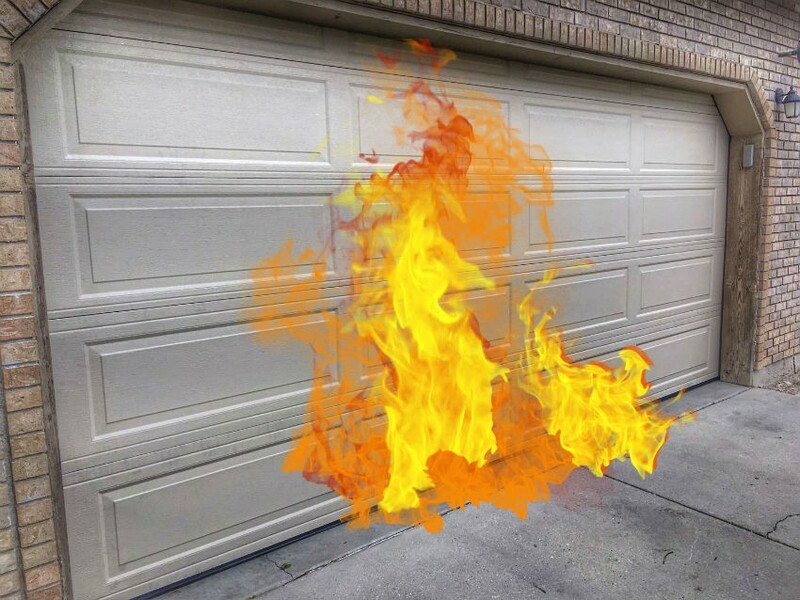 The vast majority of garage doors sold today are made up of sectional galvanized steel panels, but other common materials include fiberglass, PVC, and wooden doors. Some upper scale garage doors may be constructed with glass windows held inside of aluminum frames for an elegant and simplistic design. Once you know what your door is made of, you can then move onto the details. Is it an insulated or none insulated door? How are the hinges holding up? These are just some of the details you should familiarize yourself with. 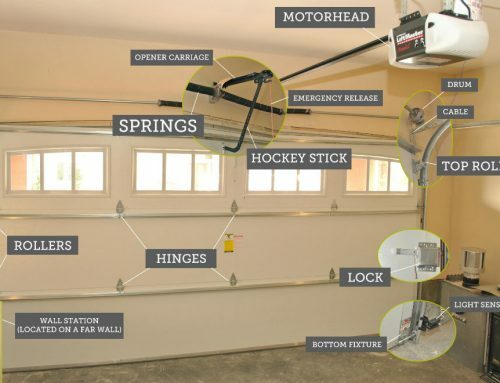 Many different parts make up your garage door system, and though it may seem daunting at first, most sections can easily be broken down into simpler sections. Following is some of the hardware that allows your door to function properly, and also places where potential trouble could arise. 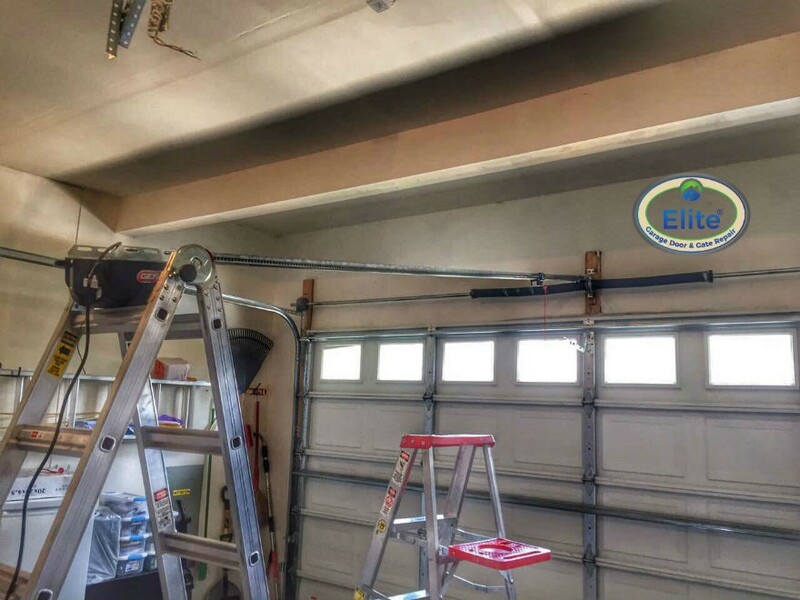 Your springs are what counterbalance the weight of your garage door. That helps alleviate stress on the motorized opener and is also what allows you to open the door manually should you need to. These allow the door panels to bend and flex upon operation so that the door can roll around the curved tracks as it opens and closes. The garage door rolls along two large metal tracks thanks to a series of rollers that allow for easy up and down operation. Rollers can come in a few different materials with their pros and cons such as steel, black and white reinforced nylon. To keep the environment at bay, weather stripping is usually installed between door panels and at the edges where your door meets the wall. In addition to this, all garage doors have a large rubberized weather seal that runs along the bottom. 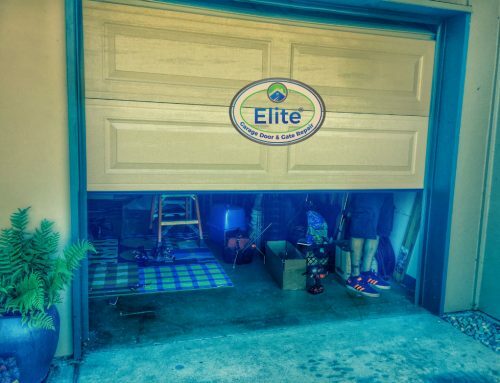 That helps keep your garage free of pests while also providing cushioning for the door when it closes. 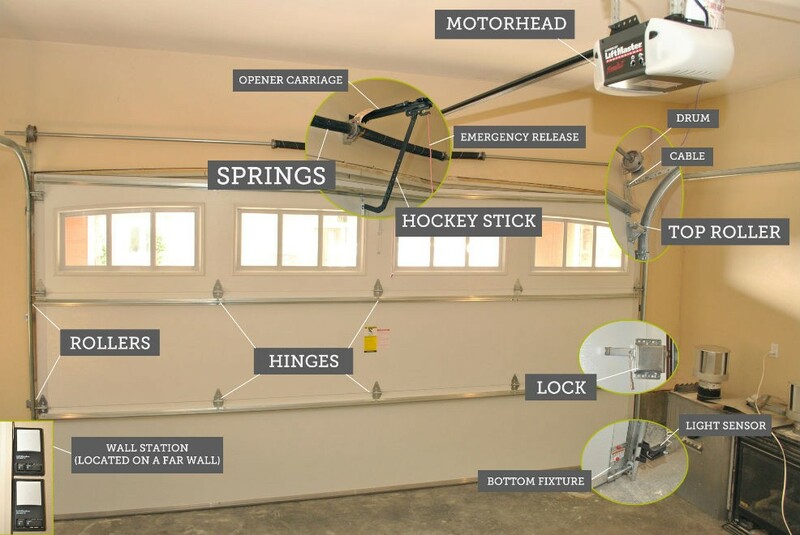 These are the basic parts of modern garage doors, so now that you know how to identify the many parts of your automatic garage door system, you’ll better be able to identify problems when a licensed professional arrives for your estimate.